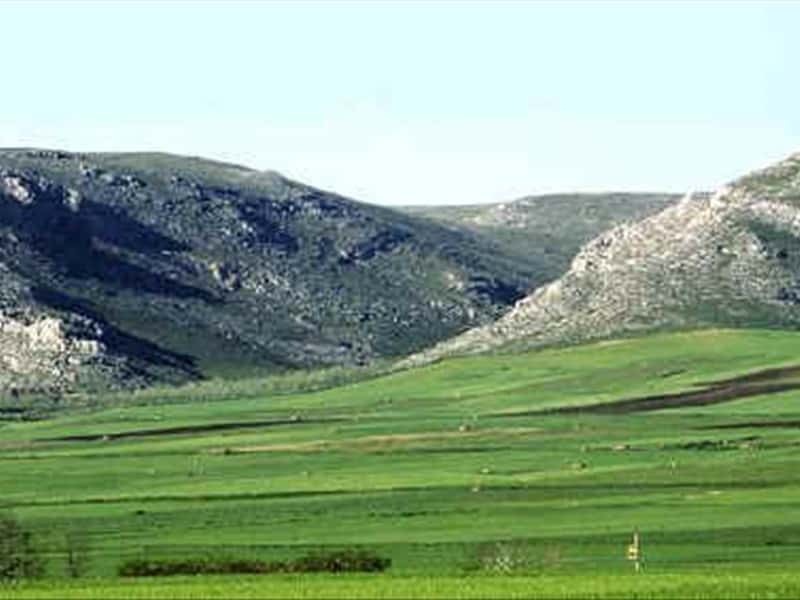 Murge are composed of rectangular-shaped calcareous tableland marked by the Ofanto river, the "Messapi threshold", Basilicata and Adriatic Sea. Murge territory is partially protected through the homonymous park. It encloses an astonishing variety of landscapes: caves, sanctuaries, defensive strongholds, churches and rock settlements, small towns and big cities. The Adriatic Coast of Bari territory is characterized by several cities overlooking the coast with their medieval centers. Apulian capital stands ashore with its Castle, close to smaller cities which allow spending beautiful, relaxing vacations at close touch with history. This destination web page has been visited 125,208 times.